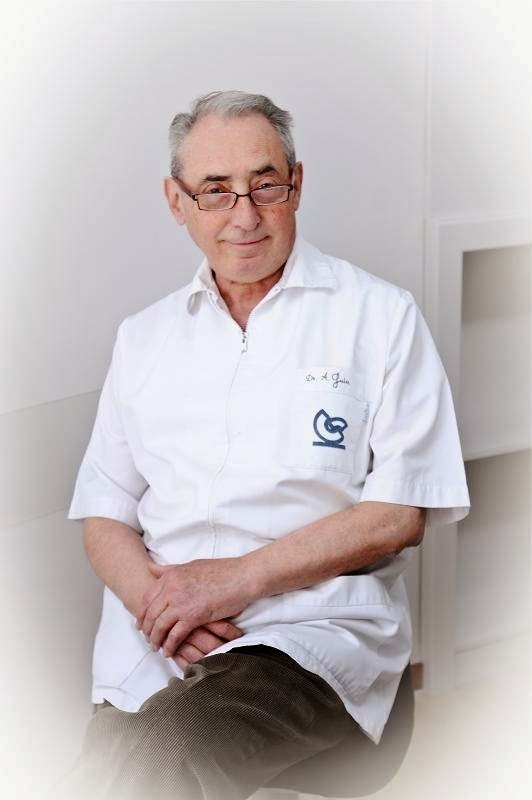 With over 40 years of experience in oral health, Dental Clinic Guiu believe that the first thing is you. So we keep renewing every day to offer a quality service, without pain or get aggressive techniques and thus optimal results. Dental Clinic Guiu of Tarragona started business in 1973, from Dr. Augustine Guiu Anés, specializing in general dentistry, orthodontics and restorative dentistry. Professionalism and willingness to work well were the foundation of the clinic. Gradually, the Dental Clinic Guiu was consolidated as an expert in oral health clinic, with happy and satisfied customers. So we realized that our personal and close was the key to our success. In 2004, the Dental Clinic Guiu decides to renew and extend the template with a team of highly qualified professionals and specialists in periodontics, prosthetics and implants, conscious sedation and maxillofacial surgery. This renewal process also includes Dr. Lucas A. Guiu Navarro as the new director of the clinic, an expert in oral health with vision and fresh ideas. Meet our team of specialists. From this new stage, Guiu Dental Clinic takes another step forward with the upgrade of its facilities. We offer rooms adapted to the convenience and comfort of our patients. Meet our facilities here. We also added new instrumental and advanced technology systems, such as the digitization of some processes, 3D films and new computer systems that help us better serve the patient. Today, at the Dental Clinic Guiu of Tarragona we continue adapting to the changing needs of our patients by offering a comprehensive and personalized service. We are constantly updating with the latest techniques recognized professionals, and non-invasive methods for you to go to our clinic with the best of your smiles. Visit us!